Sometimes, I’m just not satisified with what my phone comes with my default, such as the messaging app or the file browser. When I first heard about Tomi File Manager, I saw the pictures and was impressed with an app that looks to take file browsing to the next level. Not only was it actually appealing to look at (unlike most file managers), the navigation was easy and everything is categorized very nicely. The main UI is unique and even provides a quick glimpse at how much space is being used on your phone. I love the Apps tab because you can simply scroll through and check mark multiple apps and uninstall them rather than doing it the longer way in your apps drawer. Managing all other files is nice and easy too. Once in the Music tab, all files are sorted and can be viewed by song title, artist, album or even year created. 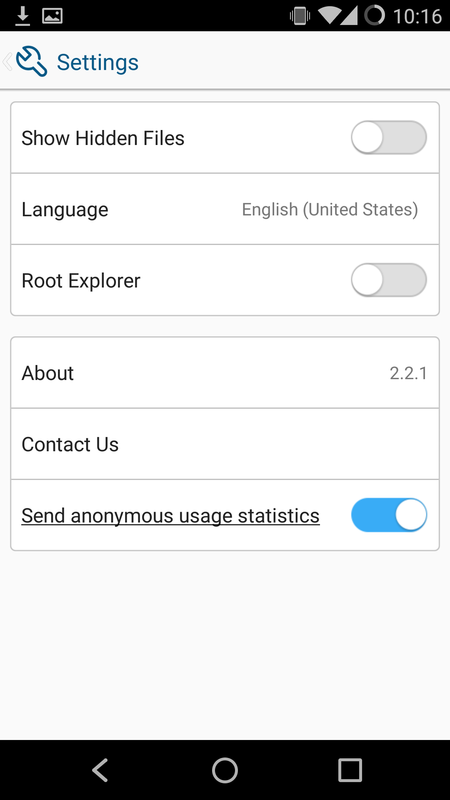 The directory is nice and supports rooted phone file managing which can be switched on in the settings page as shown below, which is always a plus considering some file managers charge extra for that feature. Oh, and did I mention this whole app is free and I’ve yet to see a single pesky ad on it? Whether that’s the case in the future, I do not know. But I like where the app is right now. 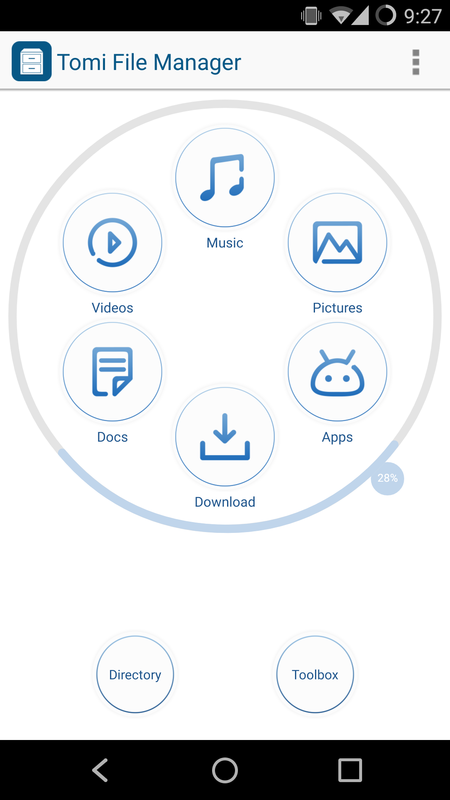 You can check out this unique and elegant file manager in the Google Play Link below!